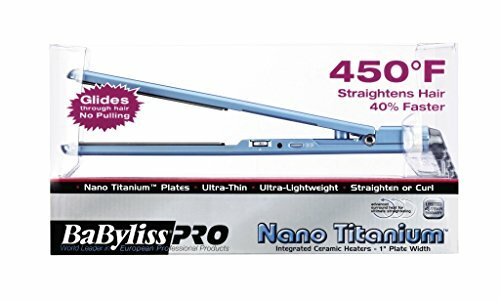 BaBylissPRO Nano Titanium 1″ Titanium-Plated Ultra-Thin Straightening Iron Ultra smooth titanium plates conduct ultra-high heat and resist corrosion. 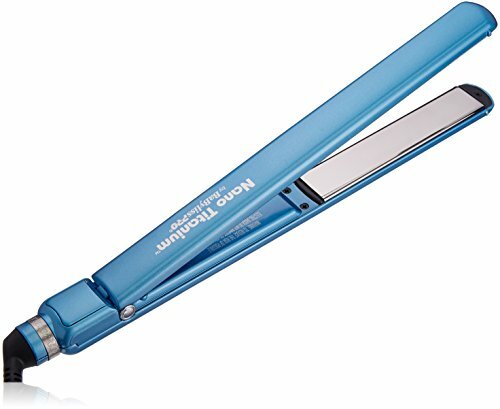 Ceramic heater with instant heat-up and recovery giving you a choice of 50 heat settings up to 450 F degrees. 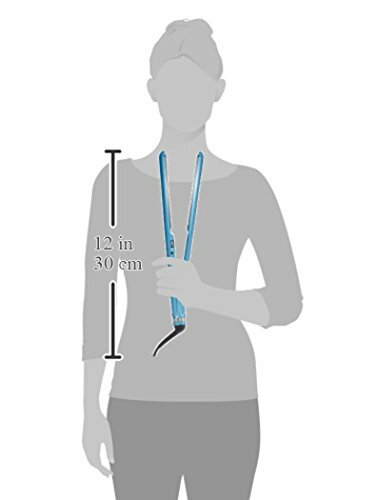 Slim design and ultra lightweight for maximum comfort. 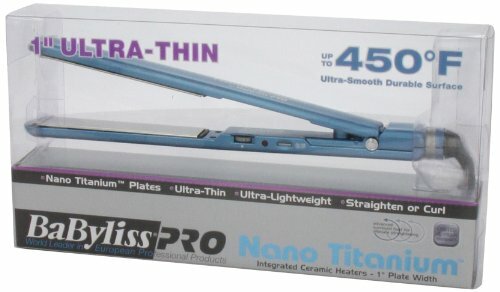 5 inches extended plate for faster straightening. 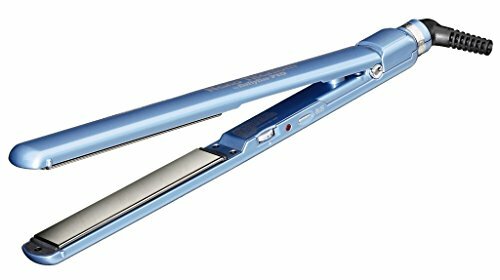 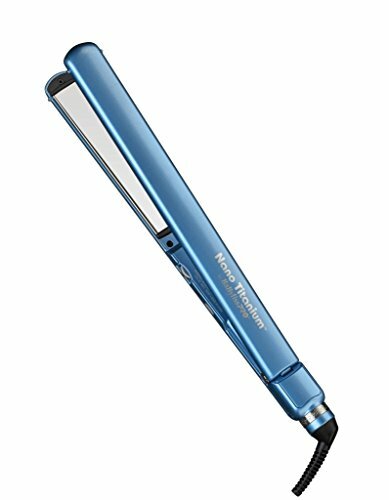 Purchase BaByliss Pro BABNT3072 Nano Titanium-Plated Ultra-Thin Straightening Iron, 1 Inch at Discounted Prices ✓ FREE DELIVERY possible on eligible purchases.